Muddy says: We love Harmony Holistics as our go-to haven for reflexology, massage, facials and - wait for it - The Zone Face Lift! Muddy says: We love Harmony Holistics as our go-to haven for reflexology, massage, facials and – wait for it – The Zone Face Lift! Ooh, we are so good to you! We have only gone and snooped out the best, the very coolest non-surgical face lift in the whole of Wilts, just for you. 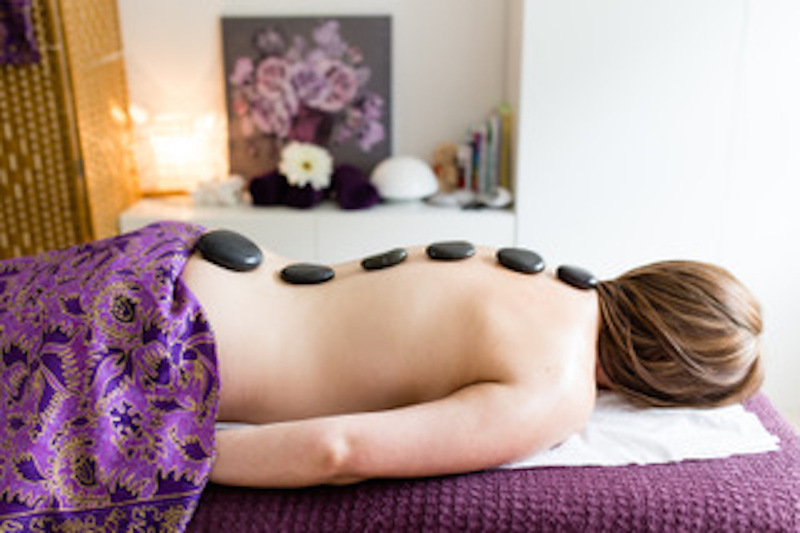 Harmony Holistics in Calne, run by divine holistic therapist Yvette, provides reflexology, massage and a variety of facials including the sumptuous Zone Face Lift – which is actually more about feeling good and looking good (think inner and outer beauty) than a beauty treatment. I’m heading there to find out more this week (watch this space for my review) but it promises to lift my face and spirit and take 10 years off in 12 weeks. Which’ll make me look 11, of course. The Zone Face Lift smoothes out lines and creases (yep, I’ve got a few of those) naturally by stimulating collagen and elastin, leaving you with beautiful smooth skin and a glowing complexion after just one treatment, plus it may reduce symptoms of stress (yes, please), anxiety, migraines, insomnia and depression. It incorporates Facial Reflexology, Facial Massage, Japanese Face Lift Massage and the use of cooling quartz crystals to help tighten and smooth lines, wrinkles and creases. Will it mean I no longer need Botox??? I’ll let you know! More than this though is Yvette’s warm and wonderful welcome, and her passion for reflexology, massage and facial treatments. She truly understands the positive effects these have on our physical, mental and emotional equilibrium, and the importance of treating a person as a whole, lifting our spirit for life and restoring harmony and calm. And who doesn’t need a bit of that? 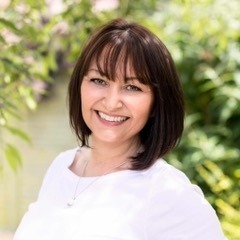 She also supports clients with a variety of health and wellbeing challenges, working to help restore the body’s natural equilibrium and encourage healing. 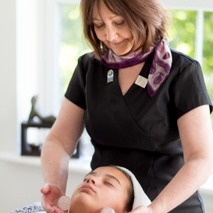 All treatments take place in her dedicated home treatment room in Wiltshire and the tranquil surroundings ensure you’ll never have to worry about salon phones ringing or other clients coming and going. Bliss! 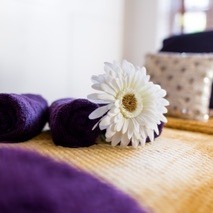 Book now for a little time out to be still and calm…All treatments are tailored to your specific needs and whichever one you choose, you are assured of a rejuvenating and restorative holistic experience. Right, ready to float home now?